Get your mane to glitter like the gem that it is with this colour preserving shampoo. It isn’t often that you come across a shampoo that is mild enough for colour treated hair, cleanses thoroughly and leaves no build up. And is also sulphate free. 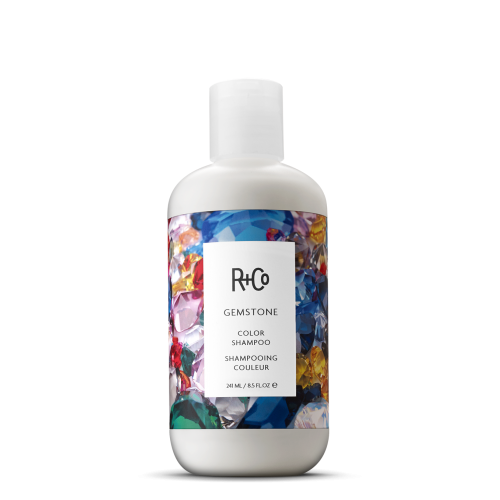 The Gemstone Color Shampoo from R+Co nourishes your colour treated locks, preserving the vibrant colour which you have so painstakingly chosen. 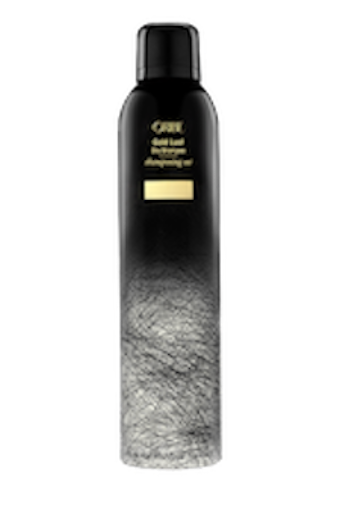 It prolongs the life of the shade so that you can enjoy your tresses for longer periods between visits to the hairdresser. When we dye our locks, we all know it’s only for a while and before long, the shade begins to fade and then we need to pay another visit to the hairdresser. How frequent that visit would be, is often determined by the kind of products you use on your hair or even the quality of your shampoo. 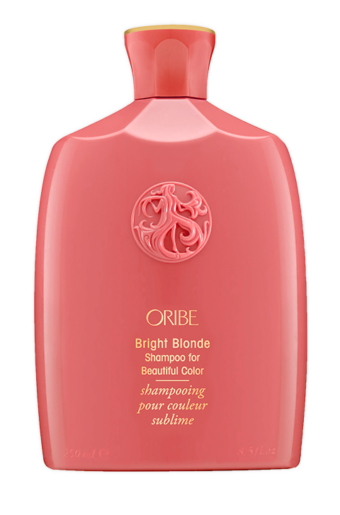 Together with the Gemstone Color Conditioner, this shampoo preserves the shade of your locks for longer periods. Does it work? I mean, really work? This shampoo really does work. It keeps the vibrancy of your hair longer and leaves your locks feeling silky and smooth. It leaves no build up and doesn’t leave your tresses feeling dry and brittle. The amazing smell is another reason why this is such a great buy. Apply a little to the mid-lengths of your hair and work through to the roots and tips. Is there a wrong way to use this? This shampoo does not really foam much, so it’s easy to use more than you really need. A little is all you need and it does the job. Ingredients subject to change without notice which is why we don’t list them in detail. The entire R+Co range is vegan as well as sulfate, paraben, sodium chloride and cruelty-free. Hibiscus Extract – sourced from Egypt softens, conditions and keeps the hair safe. Pea Extract – gotten from India protects the hair from fading and preserves the colour. 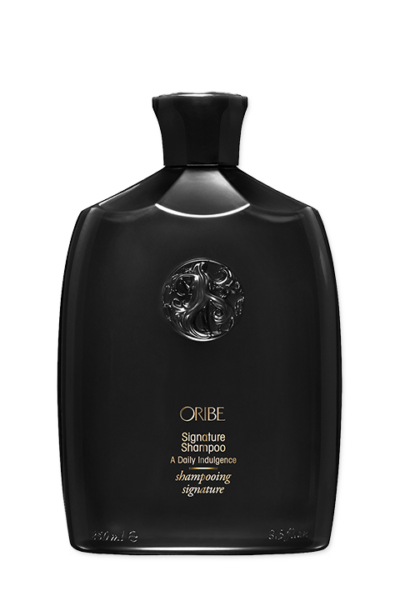 Rice Extract – found in Brazil delivers smoothness and lustre to the hair while maintaining moisture. Golden Root Extract – from Sweden is rich in antioxidants and protects the strands from thermal damage.